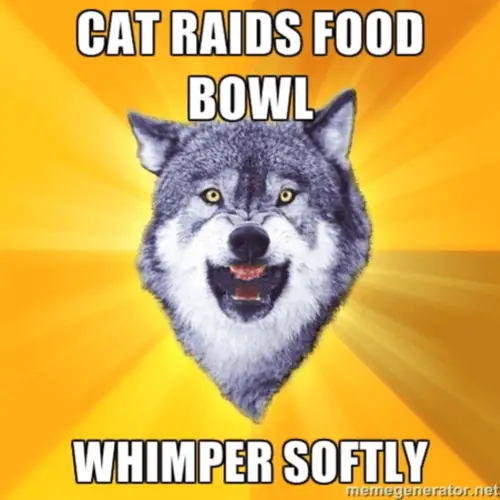 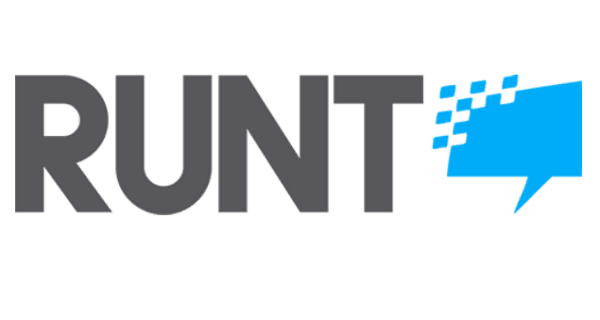 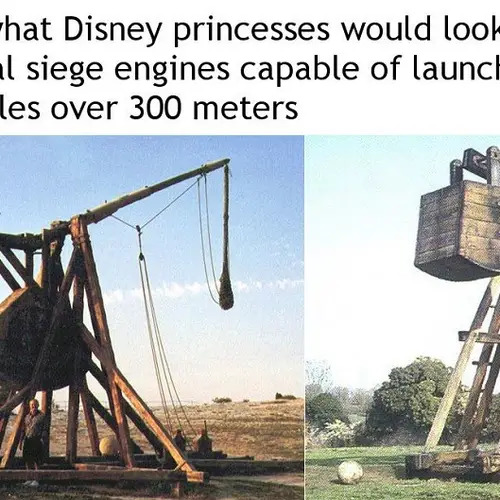 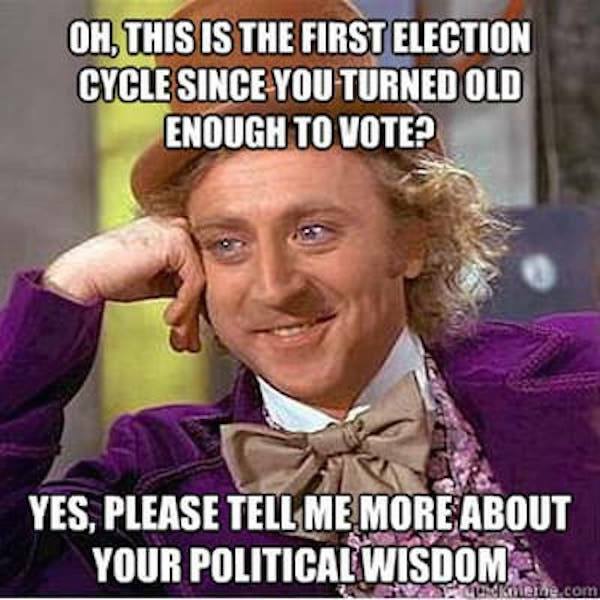 Yesterday's Memes: Where Are They Now? 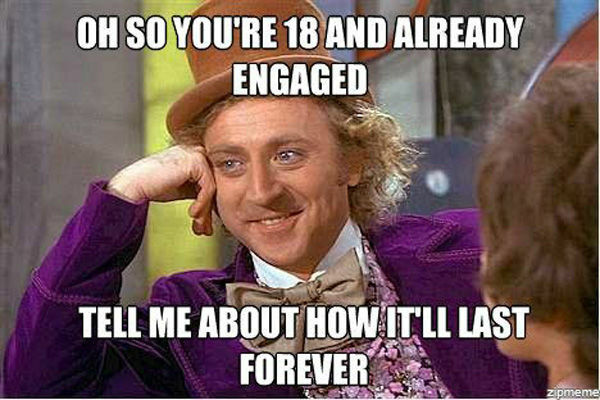 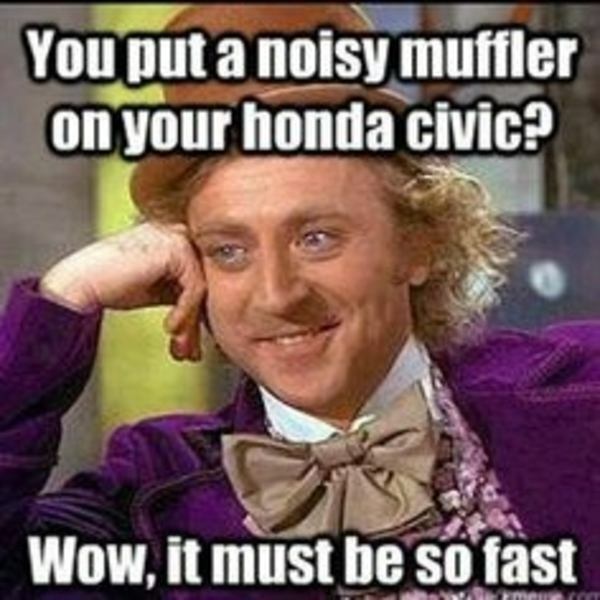 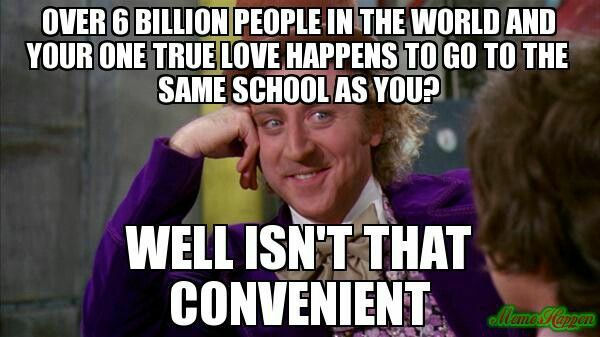 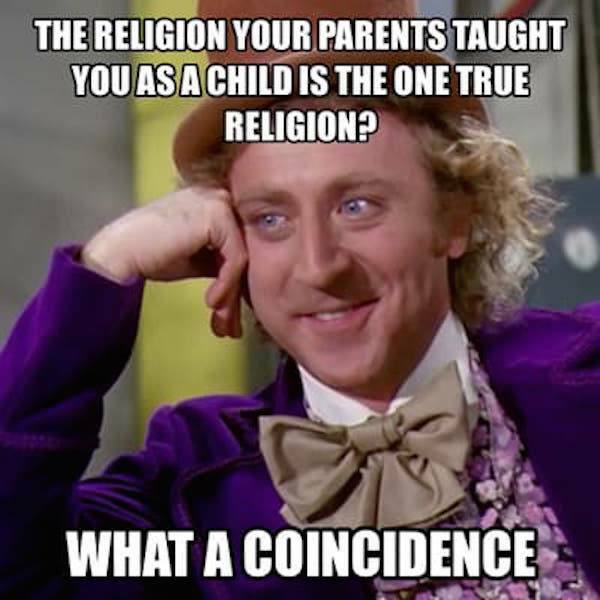 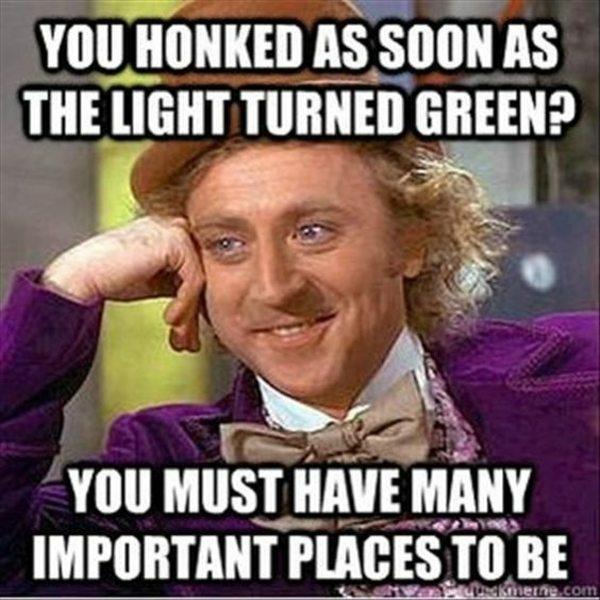 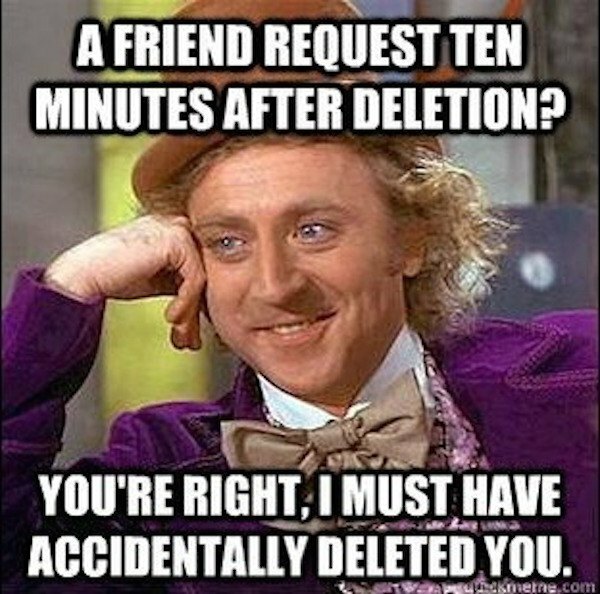 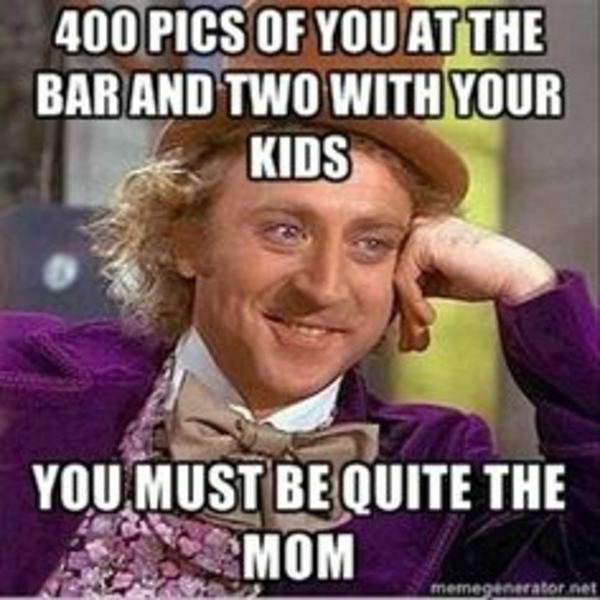 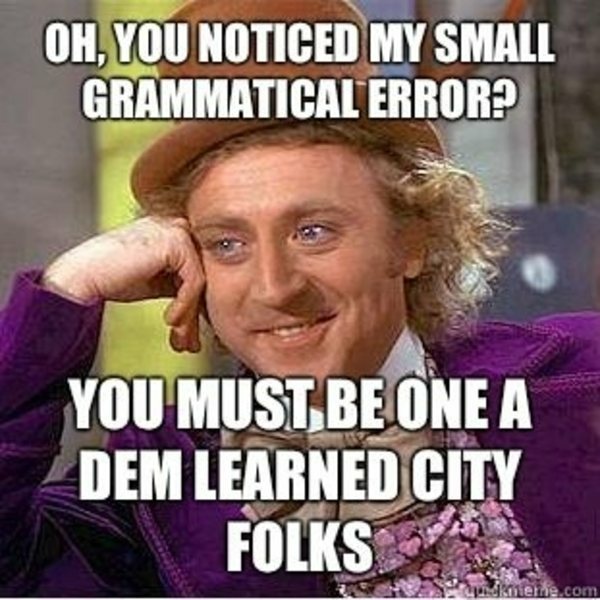 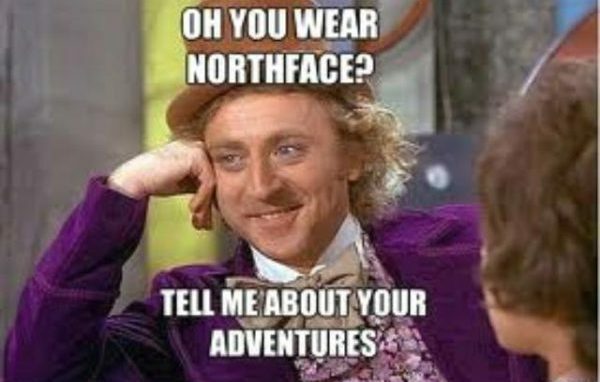 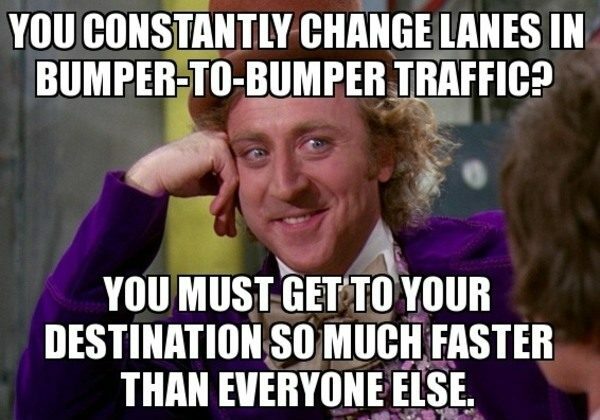 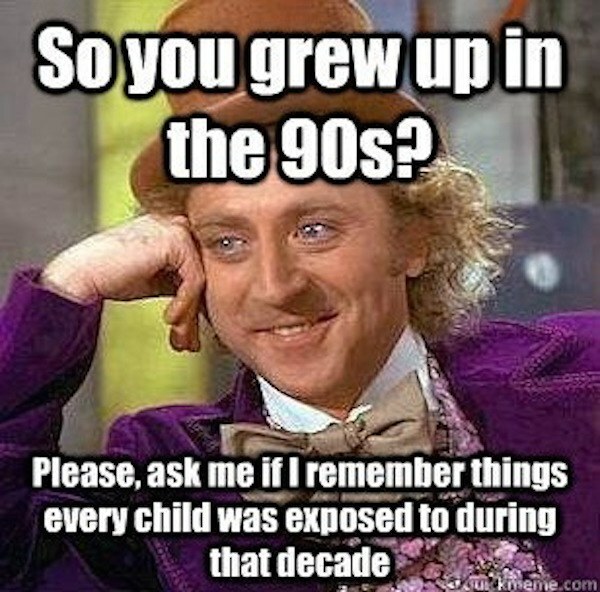 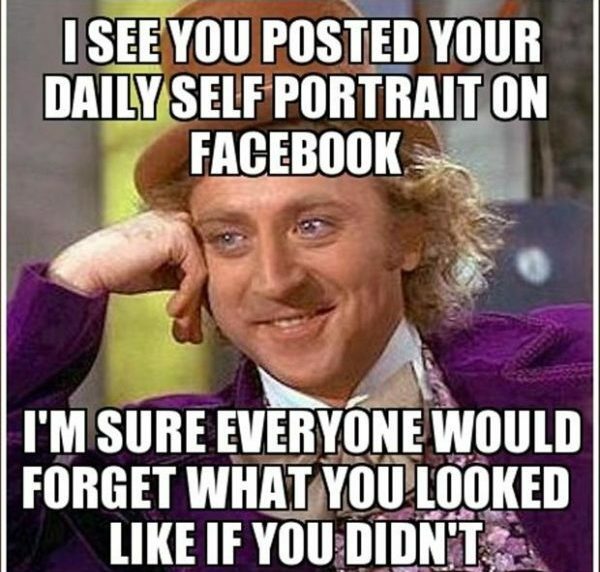 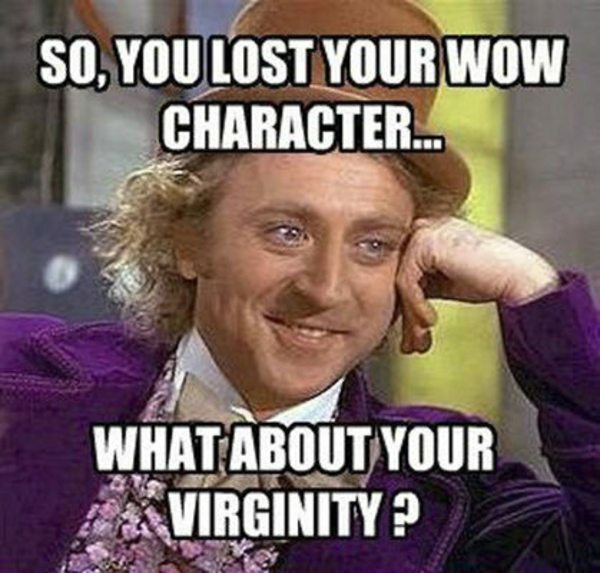 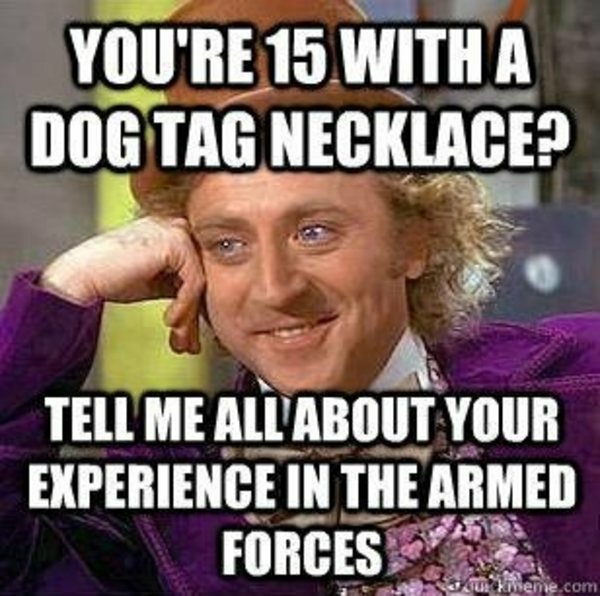 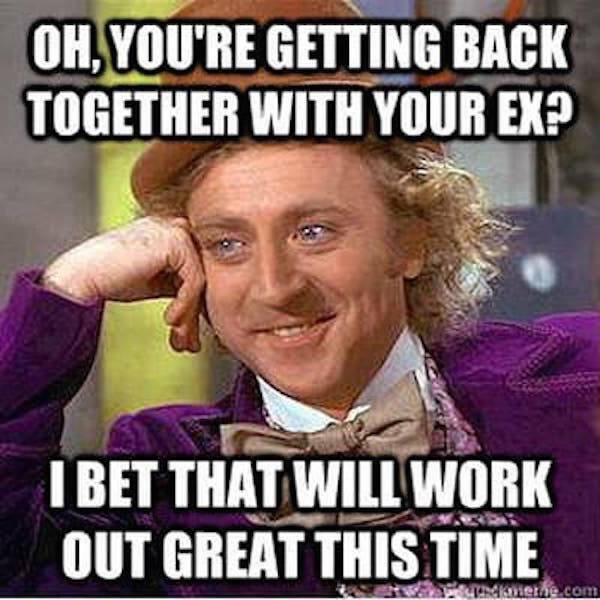 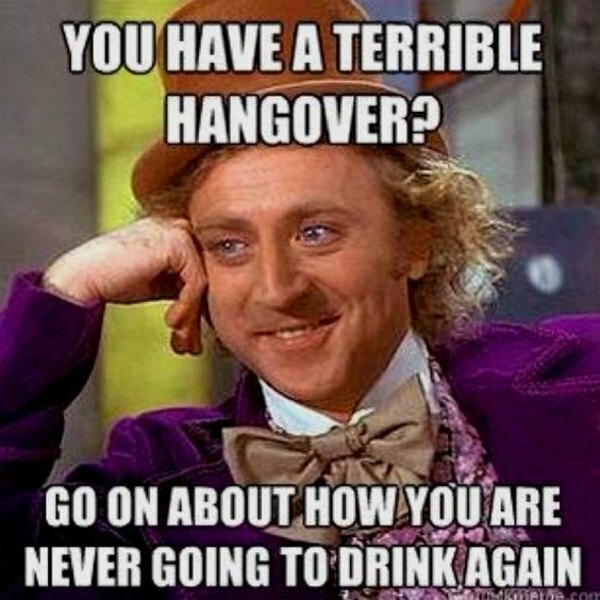 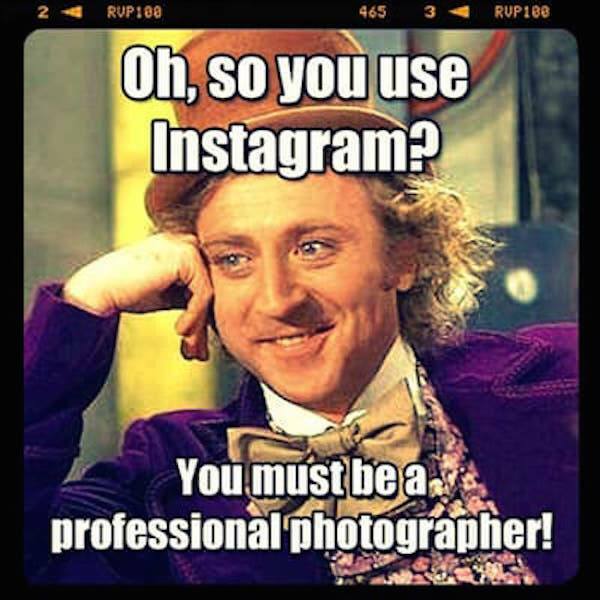 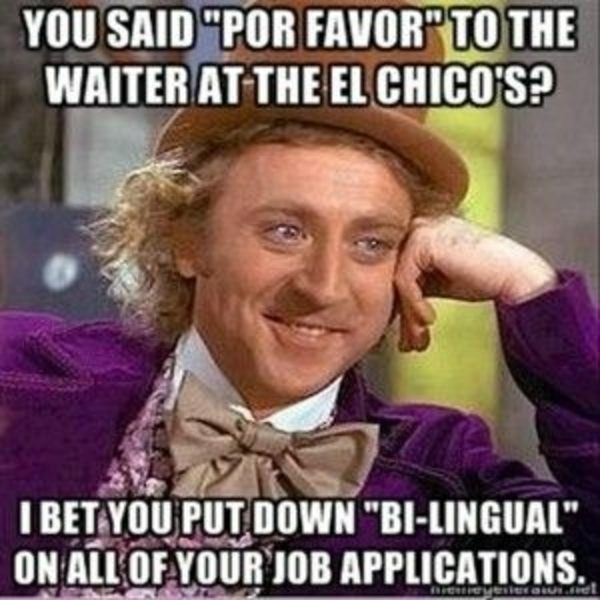 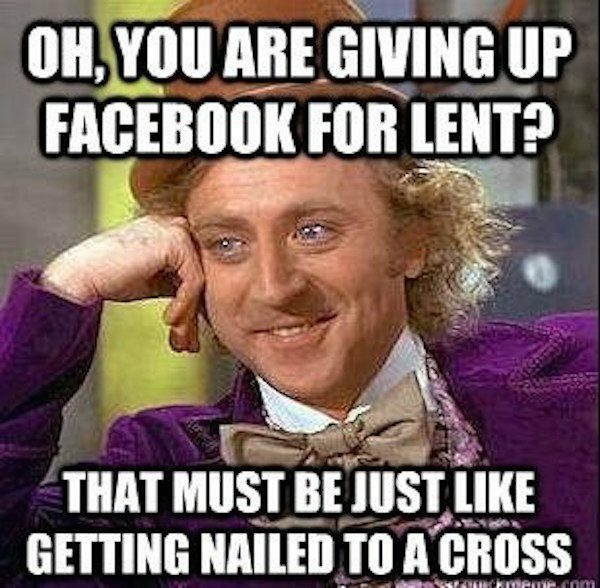 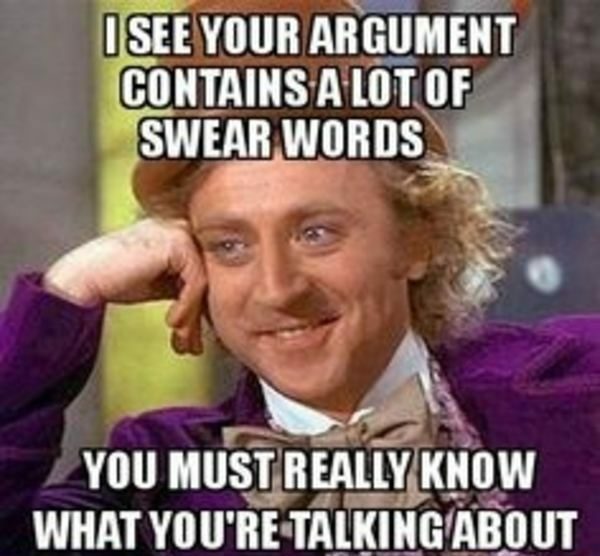 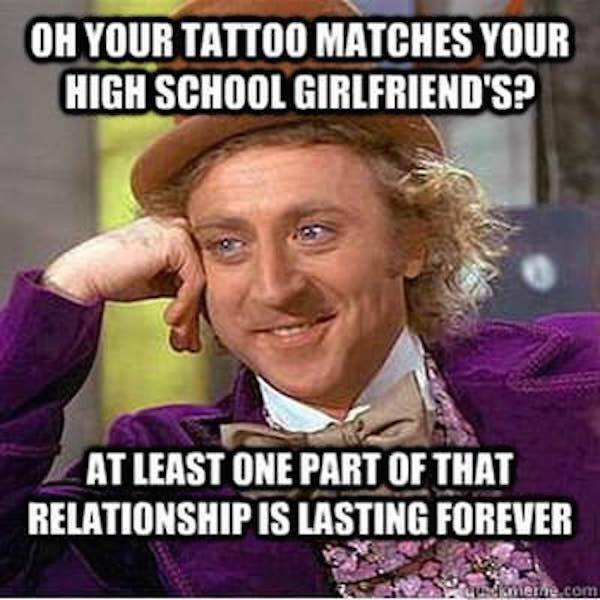 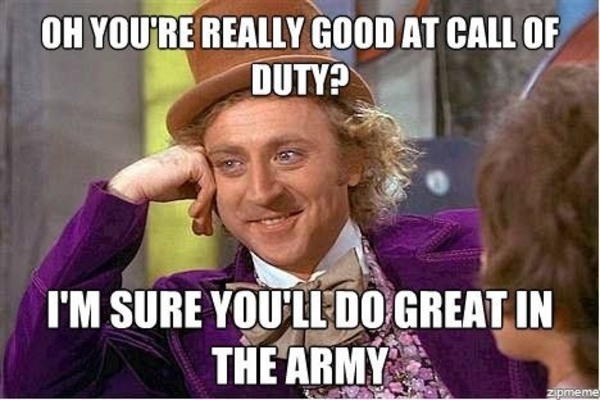 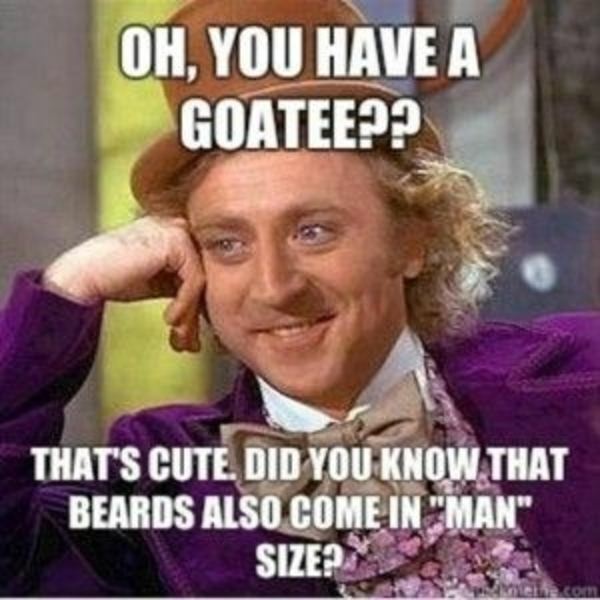 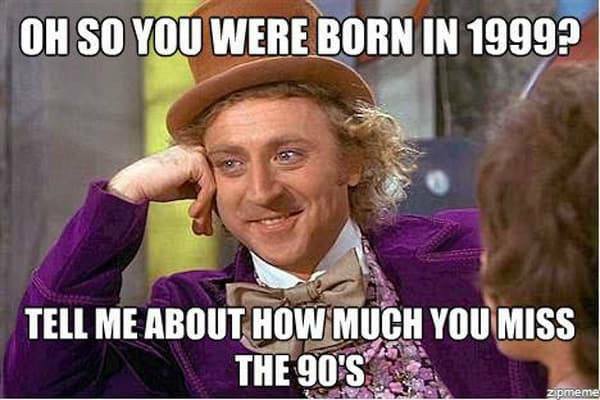 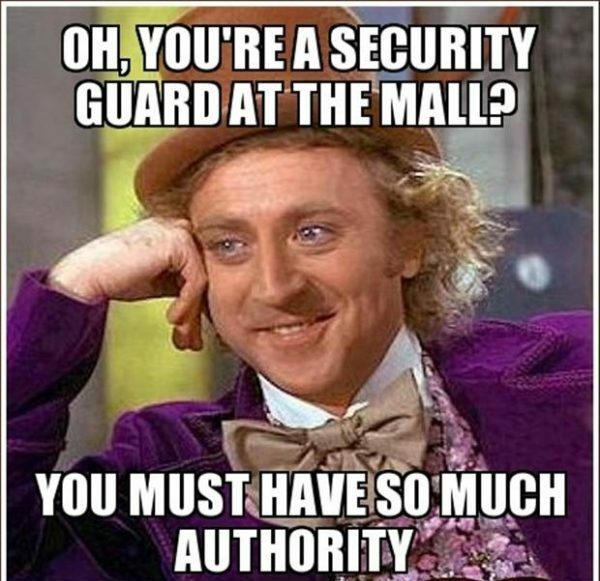 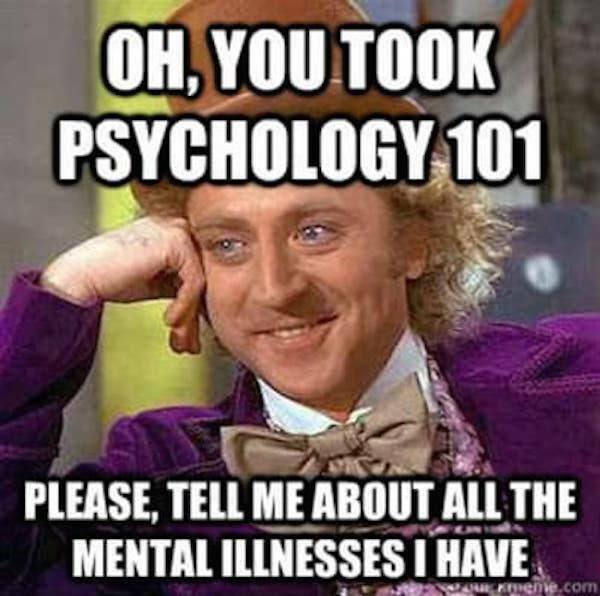 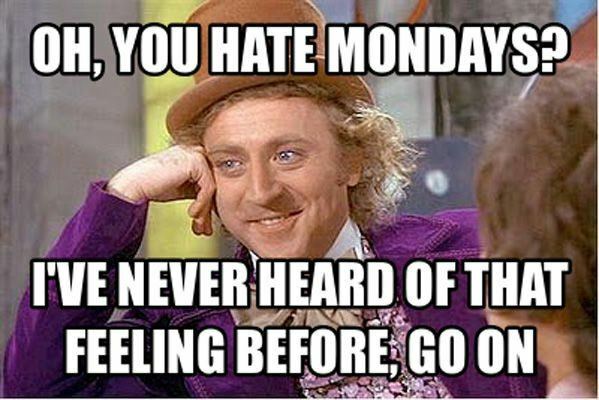 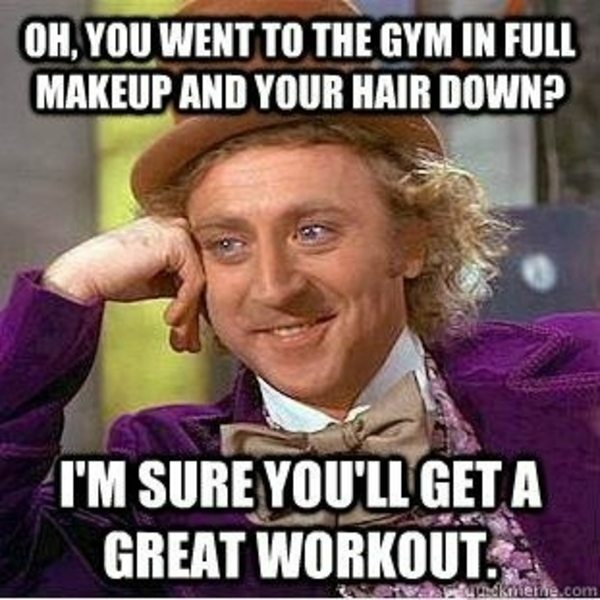 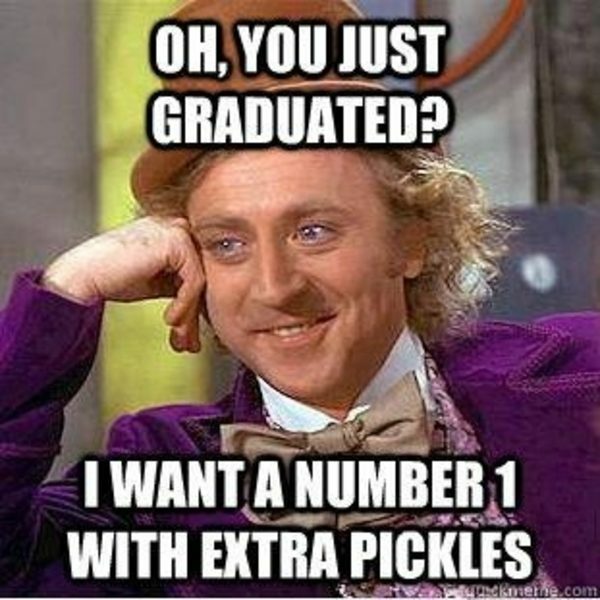 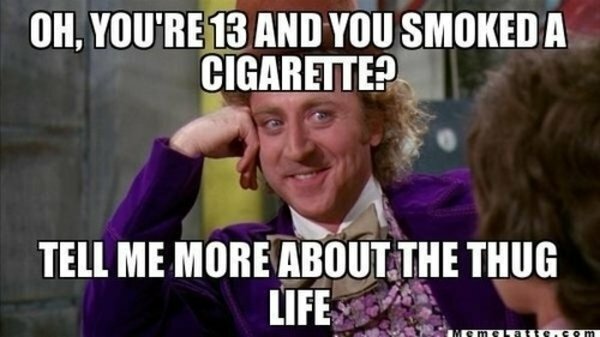 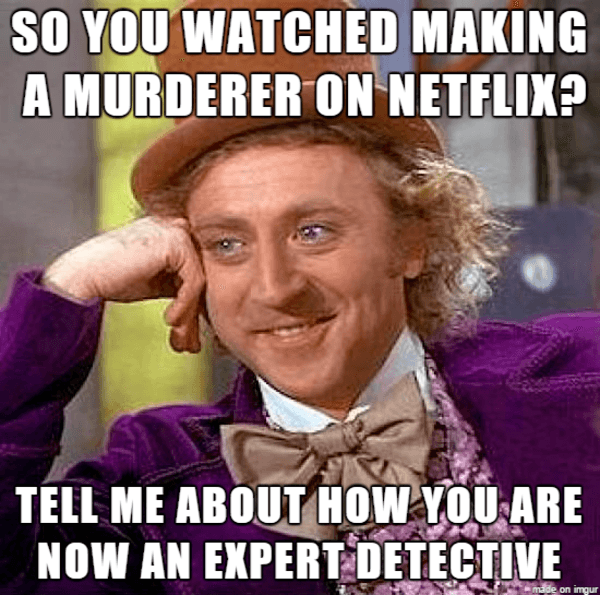 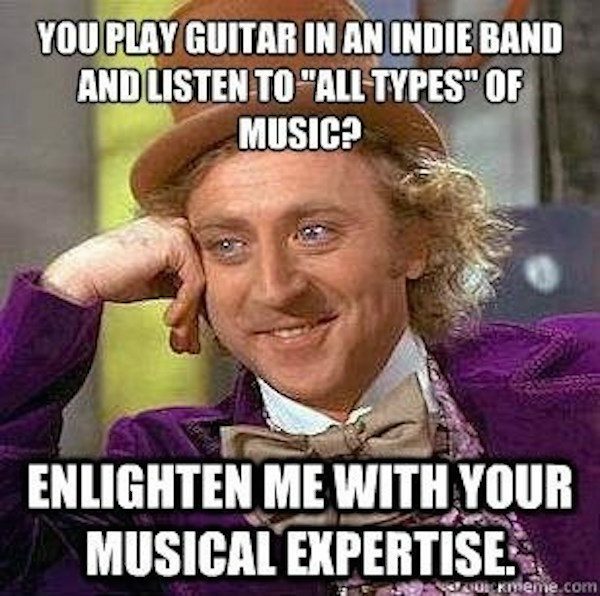 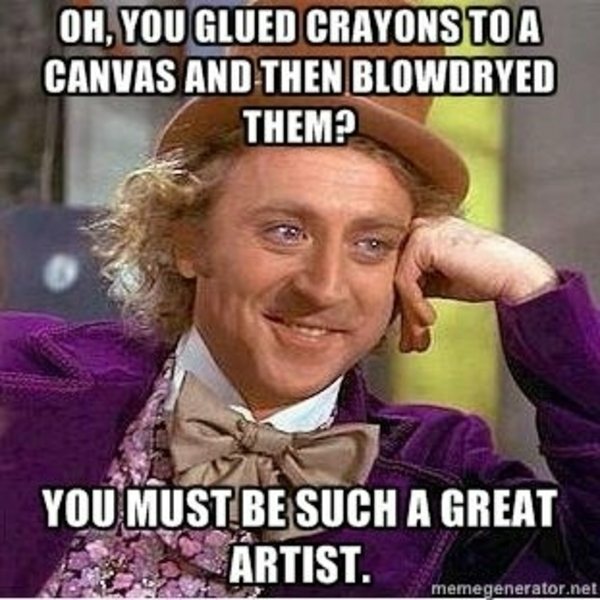 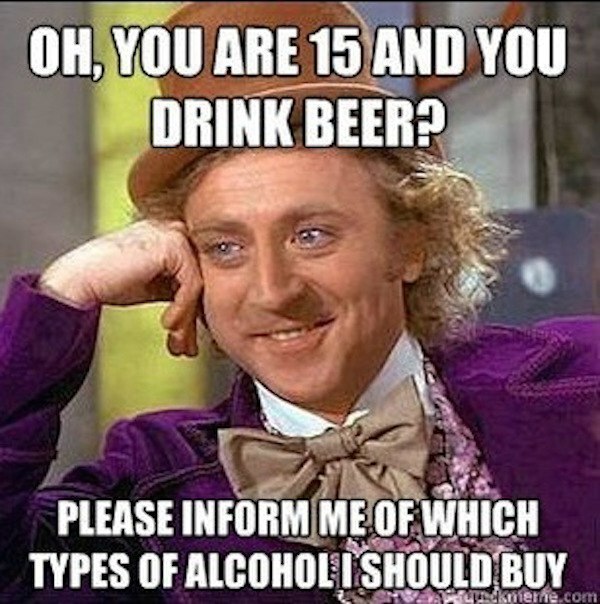 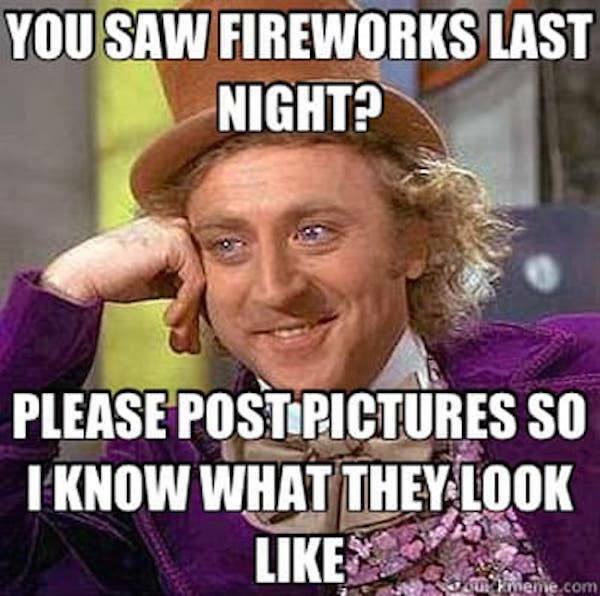 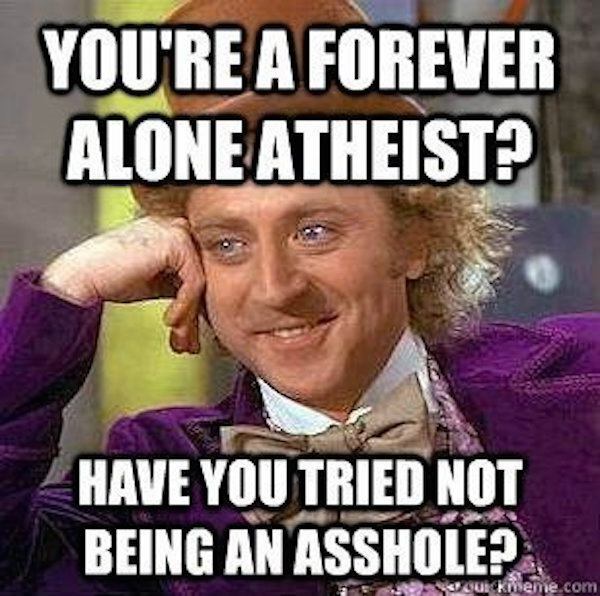 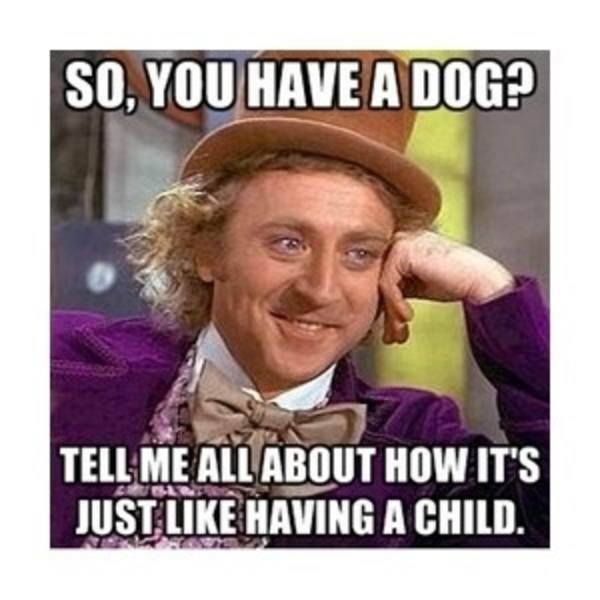 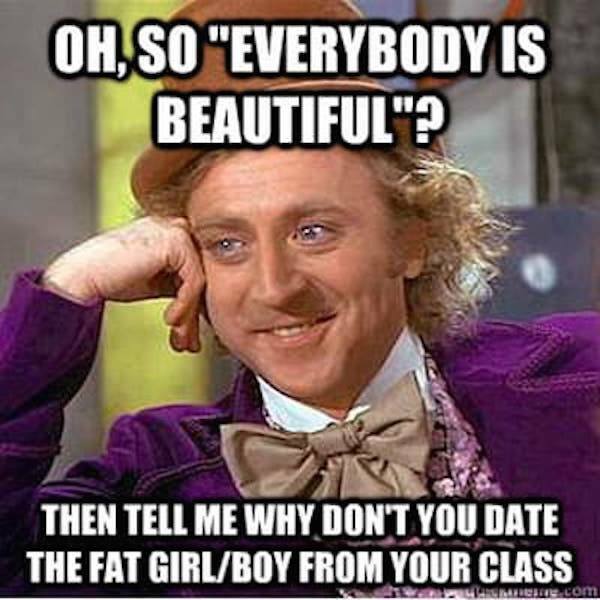 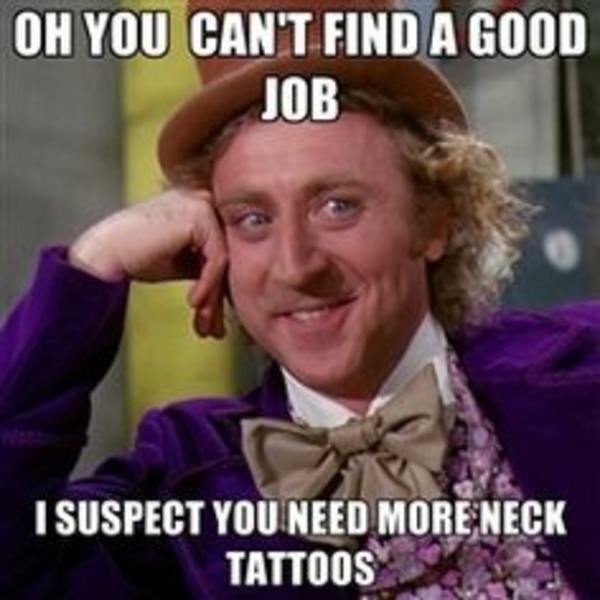 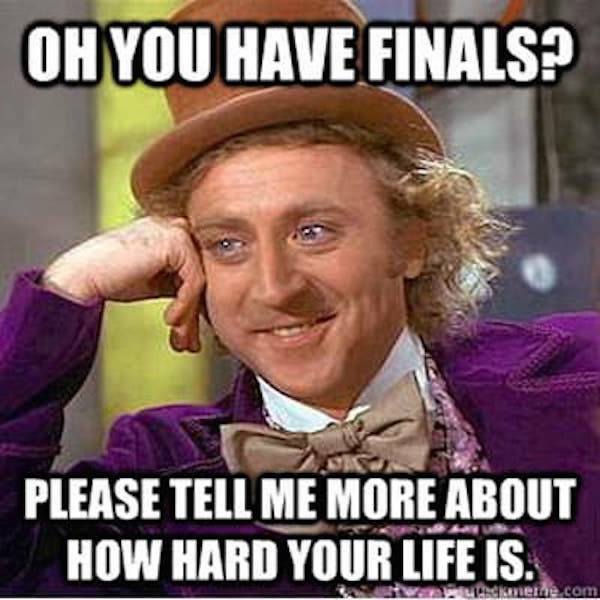 Big thanks to the users of Pinterest and the folks at Dailydot.com for providing these condescending Wonka memes. 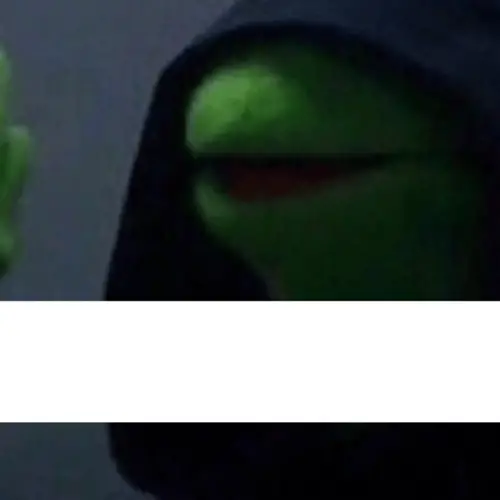 For more delightful memes, check out the funniest evil Kermit memes and starter pack memes that are way too real.